Thank you to everyone who has been viewing my posts, I wish you all a Good New Year and I hope 2019 is a time when you are able to achieve your desires and find long lasting contentment. Follow your heart and never give up on a dream. Happy & Healthy New Year Ronnie! Thank you, Cindy. The same to you as well. Happy New Year to you too! Hope it’s a good one. Thank you Anabel. 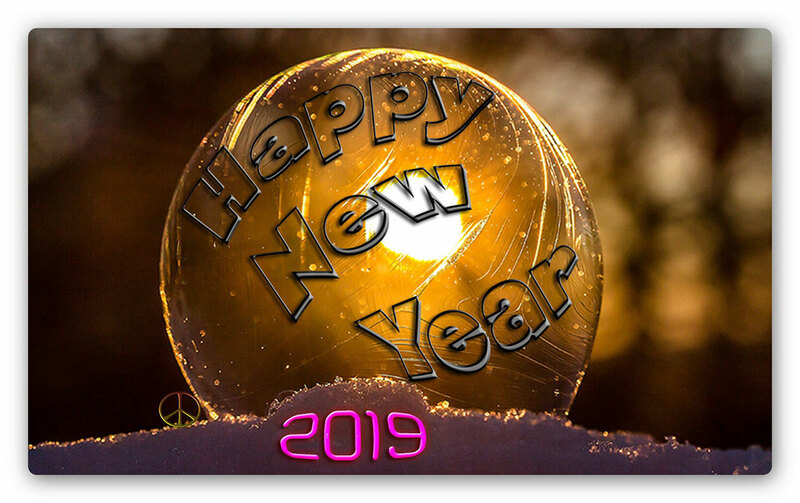 All the Best to you for 2019! Lots of love to you, Lisa. Vă mulţumesc foarte mult Maria. Sper că aveţi un an plin de dragoste si fericire.